Valaam is an archipelago in Ladoga lake in Karelia, located a 170-km and 4-hour journey away from St. Petersburg, Russia. The main island of the archipelago also called Valaam is home to a 14th century monastery and one of the most popular Orthodox tourist destinations. Going there is a multichain journey, including auto /rail + sea transportation, for natural beauty of the lake island and some exposure into Russian religious culture. 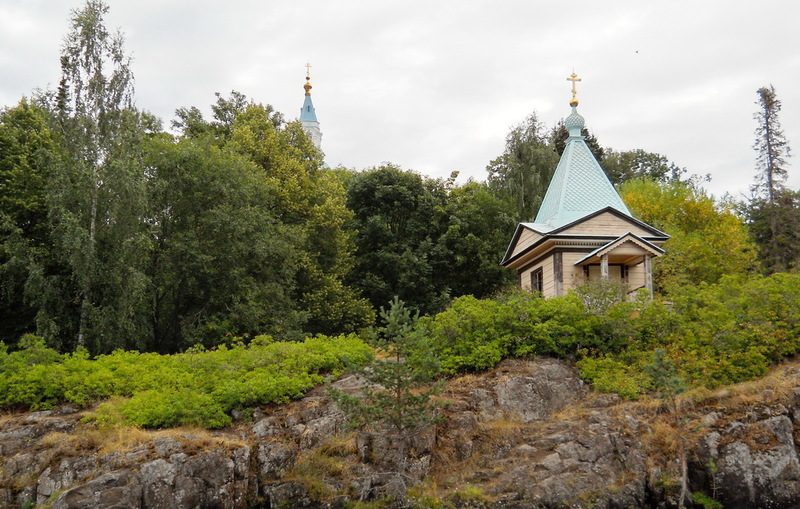 Full description of Valaam you’ll find in the Wikipedia articles here (https://en.wikipedia.org/wiki/Valaam) and here (https://en.wikipedia.org/wiki/Valaam_Monastery). We’ll underline here some interesting moments that could encourage you to spend minimum a day for going there and give a few tips to help you avoid some risks. 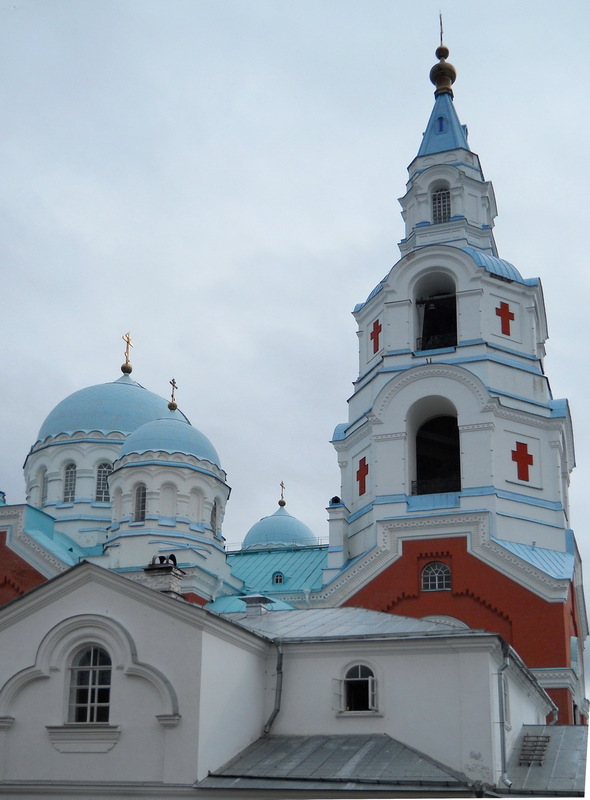 Valaam, dubbed Russian Vatikan, is a place that’s being wholly managed by the Monastery and its brotherhood, including all tourist affairs and activities. Management of tourist services is up to modern professional standards here, but anyway a focus in requirements for guides is on service to the Lord. Coming here is a purely religious kind of tourism, both ideologically and officially, though it doesn’t prevent non-believers from visiting the island to enjoy the architecture and landscapes. — getting a deeper understanding of Russian culture’s basis. — beautiful landscapes will undoubtedly reduce free space of cards in your photo cameras. What’s more, local nature provides excellent opportunities for meditation and reflection, what’s the reason for many to come here many times. A route to Valaam from St. Petersburg may consist of one (sea) or two legs (onland and water). The onland leg is a trip from here to a town of Priozersk, the water one is taking a ship (motor boat) or a hydrofoil to go to the island from Priozersk. The former option is to get there by ship from St. Petersburg. 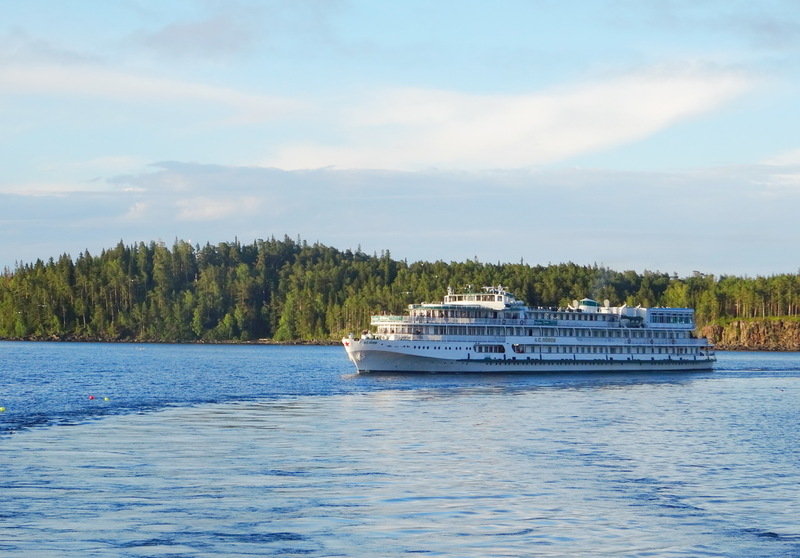 A typical tour consists of three days: in the evening the ship departs from the city, a night is spent on board near Valaam, day number two is dedicated to excursions and the final day is a coming back. The latter, two-leg, option has two variants: either you’re an individual traveler or a part of an organized group. We’d recommend buying a bus tour from a travel agency and thus have all your needs handled by professionals. One of the advantages of it, beyond the fact that you needn’t construct your «supply chain» yourself, is that you have your tickets for a ship and museum reserved and guaranteed. Getting to Valaam on your own is also possible, though much more risky. For onland leg, we mean a trip from St. Petersburg to Priozersk, you can choose from three options: car, bus or train. We’d recommend train or bus, the journey will equally take about three hours. There are more bus routes than trains, so the «wheel» schedule is more flexible. Another reason here is that most trains arrive in Priozersk after the departure of fleet. Trains depart from the Finlandsky station (metro station is Ploschad Lenina), buses go from the bus stations The Central autostation (Obvodny canal embankment, 36, metro station Obvodny canal) and Severny (North) autostation (Leningrad region, village of Murino, Railway station’s square, 1; metro station Devyatkino). 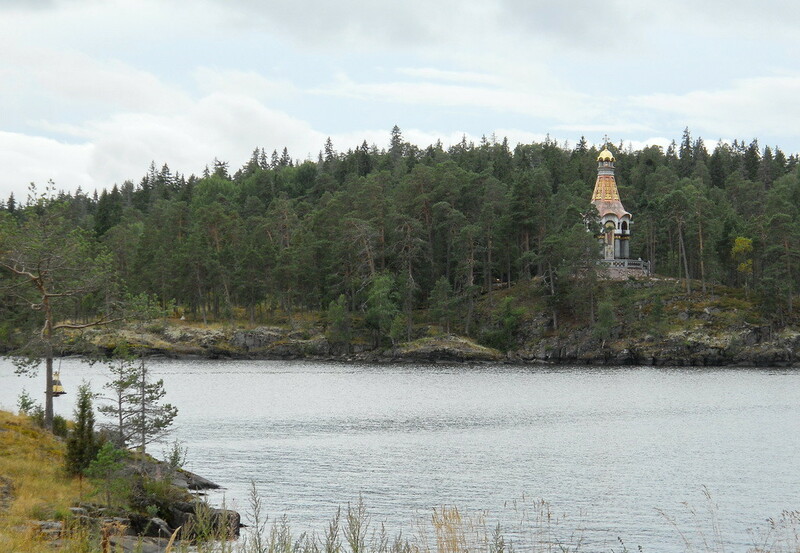 After arriving in Priozersk, it’s advisable to hail a taxi and ask a driver to get you to the Priozersk pier of the Valaam Monastery (about 6 km away). There you take either a hydrofoil (1.5 hour) or a motor boat (3.5 hour). Attention: you never know if there will be tickets for individual tourists. Priority is given to pilgrims and organized tourists, so it can happen that you will have to stay on shore instead of enjoying a sea walk. 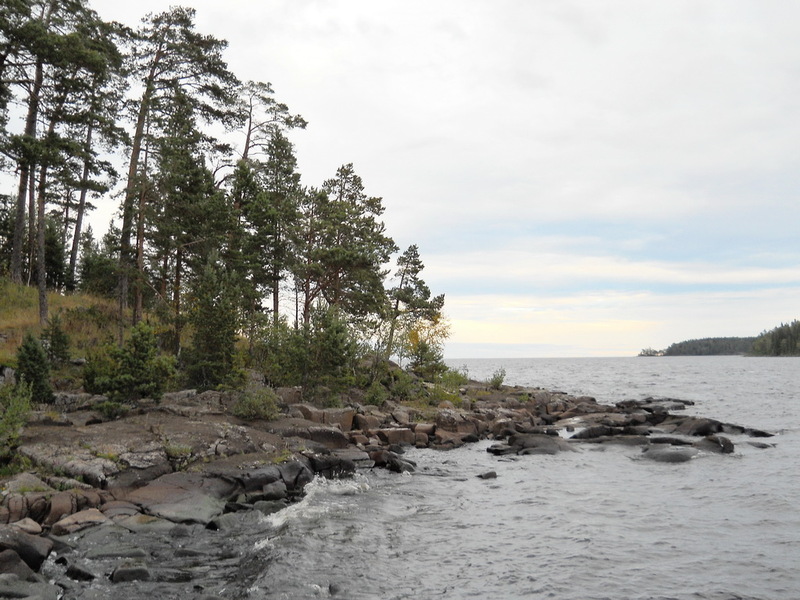 Moreover, during high season you have very few chances to get to Valaam on your own. It’s highly recommended to book a package tour with a St. Petersburg travel agency or hire a personal guide who will be able to arrange tickets and guidance on the island. — trip by sea boat costs 1270 rubles one way with 1450 rubles every Saturday from June to August. The way back to Priozersk brings the same risks: nobody can guarantee that you get tickets for a motor boat or a hydrofoil and get out of the island. 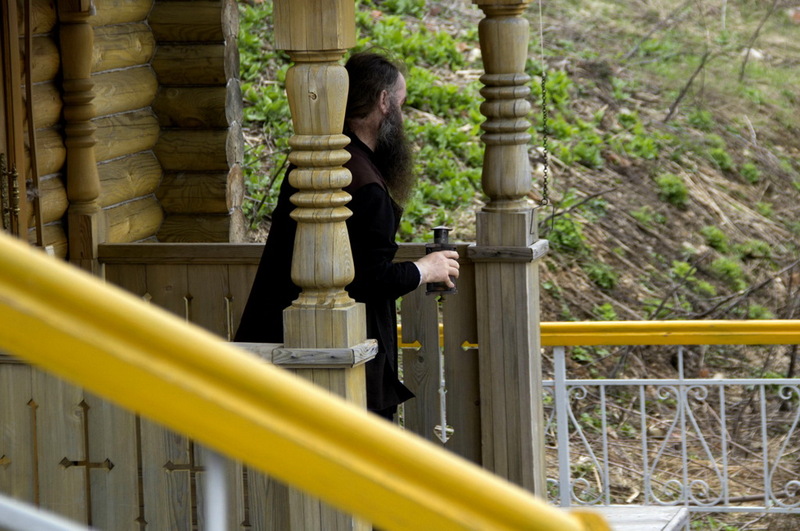 By the way, there was a period of time in the history of the monastery when persons who came to serve the Lord here had no right to get back, according to the monastery’s constitution. From Priozersk there are evening trains and buses to St. Petersburg. And pack warm clothes, that’s a journey to an island in Northern Russia, after all, it’s cool anyway, even in the summer.